Eagle Vision eyewear stores can be found in major cities across Estonia. Get a thorough eyesight test or choose new beautiful glasses. Eagle Vision is Estonia's oldest optics shop and eyewear store. Our 7 stores offer a diverse range of glasses for every budget and style. 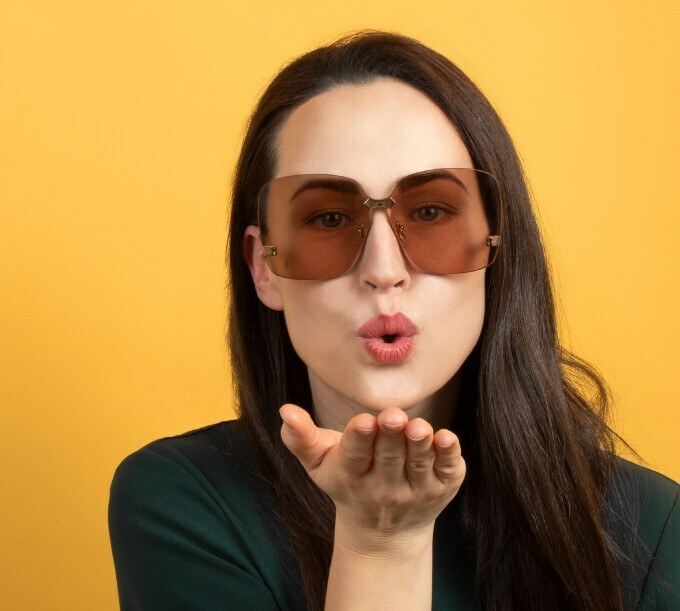 An exclusive selection of products from internationally acclaimed fashion houses is waiting for you, which meets even the most demanding tastes, as well as glasses suitable for the little ones. Just come on by and see for yourself! help you choose the right glasses or find a solution to other concerns. If you have any questions, just ask – we can answer.